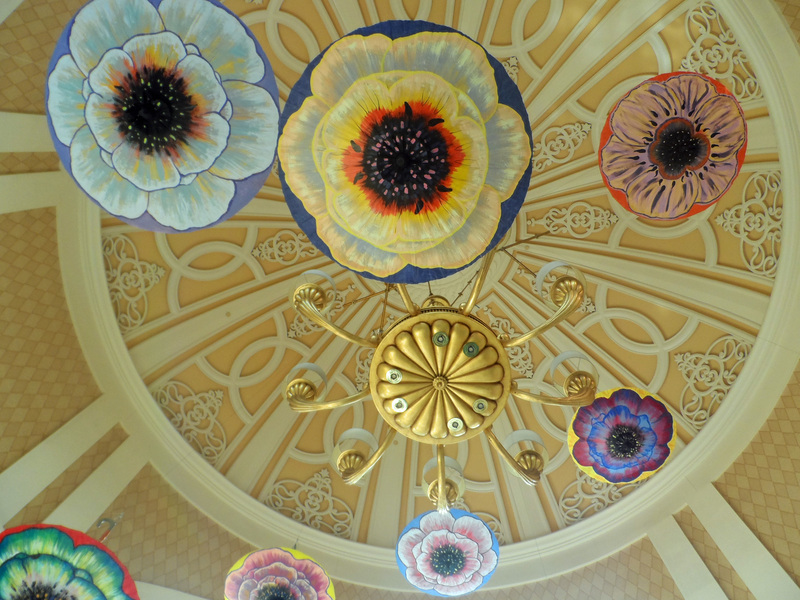 Weekly photo challenge: Room(s) in Las Vegas – Go ask Alisa – DIY capsule wardrobe one stitch at a time! This week the topic is as abstract as it is straight forward – ROOM. A room to grow, or a room to live in? One room, or maybe couple? This definition is malleable as a soft metal – you can twist it around, you can go ahead and experiment. 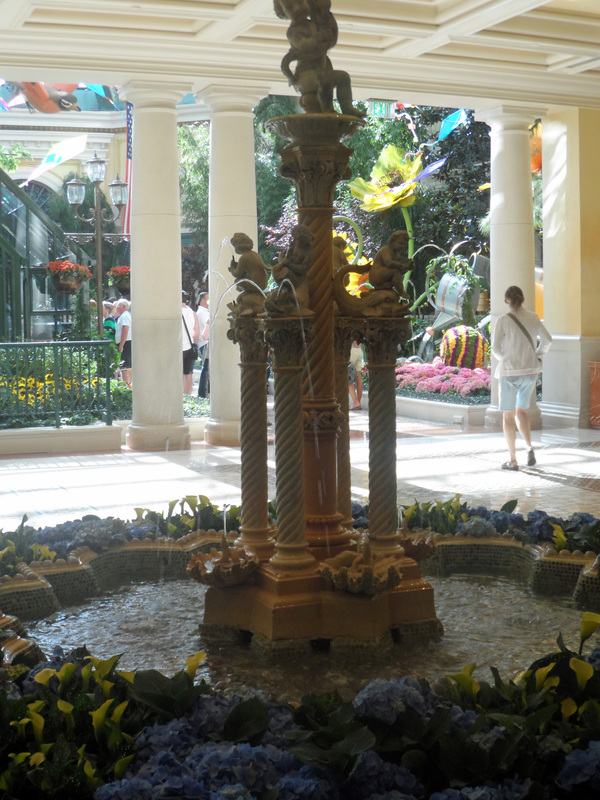 It happened so that last few days I have spent on the Las Vegas Boulevard (The Strip) and had an amazing opportunity to capture beautiful rooms and spaces of Las Vegas casinos and hotels. 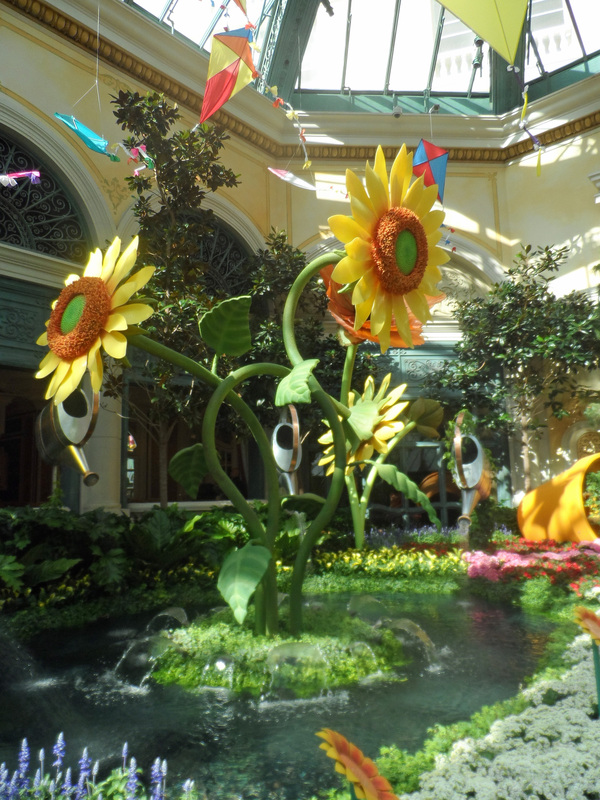 My personal favorite – Bellagio! 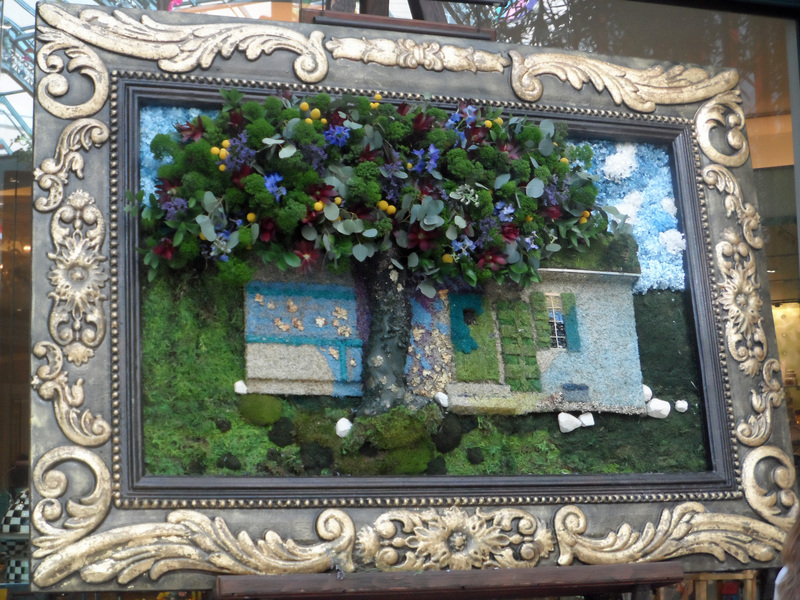 Enjoy this gallery of beautiful arrangements and vivid colors!